Life is meant to be lived and explored. Visit beautiful Baie-Saint-Paul Quebec with daily Yoga practice. Not included: meals,visit entry fees and transportation. 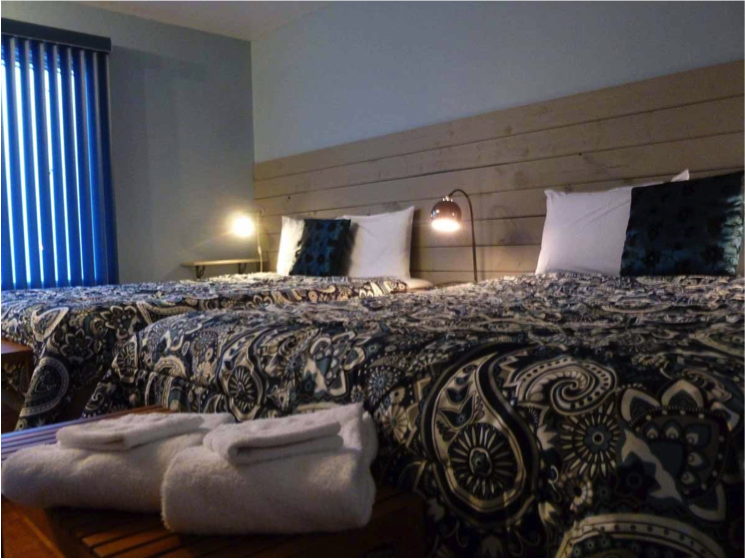 6:00 am Yoga (Asana) practice 60 to 75 minutes, 7:30 am Breakfast @ the Motel,8:30 am Drive to Isle Aux Coudres bike riding following a 1:10 panoramic road drive, 3:00 pm Excursion to whales watching (if time and weather allow)Dinner at Baie St-Paul and enjoy eventually the shows and fireworks of the National Day @ 5 minutes walk from the Motel.